Rep. Brian Banks Corruption Story by M.L. 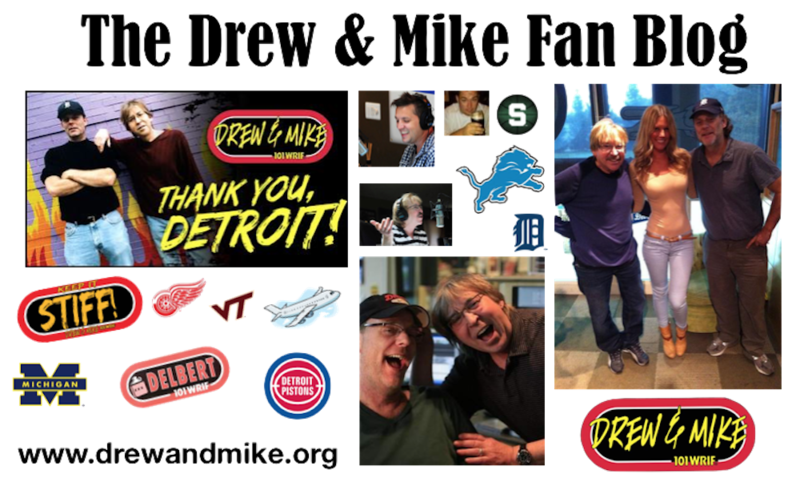 Drew and Mike are officially back! Mike is Back, Thin and Swearing! 0:00 to 35:40 is back-up audio from the DrewCAM. A computer error left the first 40 minutes of the standard audio unrecoverable and the DrewCAM audio was used to assemble as much of the first part of the show as possible. September 17, 2013 – Download – Redskins….politically incorrect? Subscribing for 2013 show updates. Thanks.